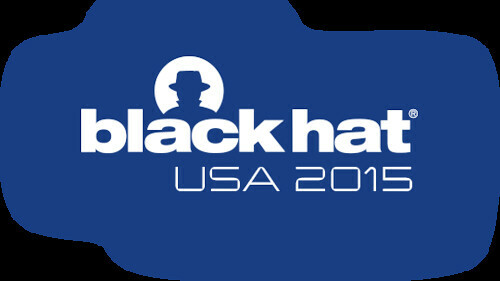 Ya tenemos disponible la mayoría de las presentaciones de la Black Hat USA 2015. How Vulnerable are We to Scams? Stranger Danger! What is the Risk from 3rd Party Libraries?